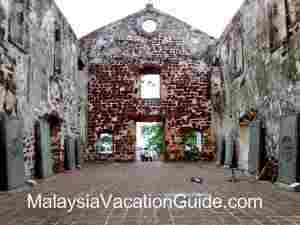 A Must Visit Historical "A Famosa"
A Famosa is one of the most valuable ruins built by the Portuguese centuries ago. 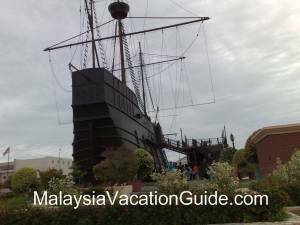 This place is another sought after attraction in Melaka that you should not miss if you are visiting Melaka. The ruin of A Famosa still attracts visitors who come here to take a picture of two as a momento. Some camehere to appreciate the history of this ruin. 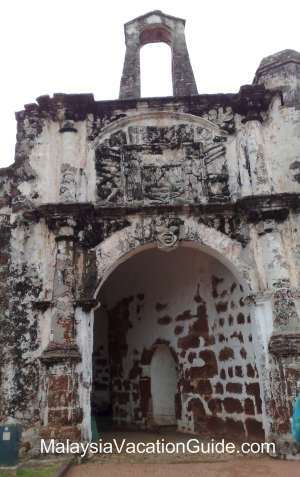 Known also as Porta de Santiago, this structure is one of the four main gates of the famous Portuguese fortress. 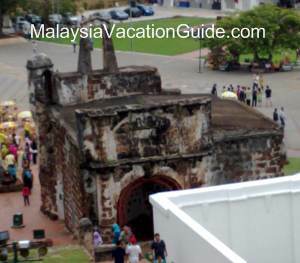 The fortress was built by Alfonso de Albuquerque in 1512, one year after the Portuguese invaded Melaka. 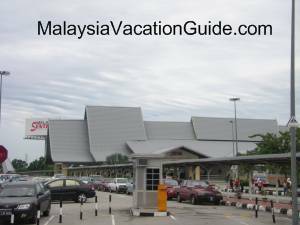 It was intended to fence off the attack from Sultan Mahmud of the Melaka Sultanate Era and the continuous attack from Acheh and Johor empires. However, A’ Famosa did not manage to sustain its golden days as the biggest fortress being built by the Portuguese. 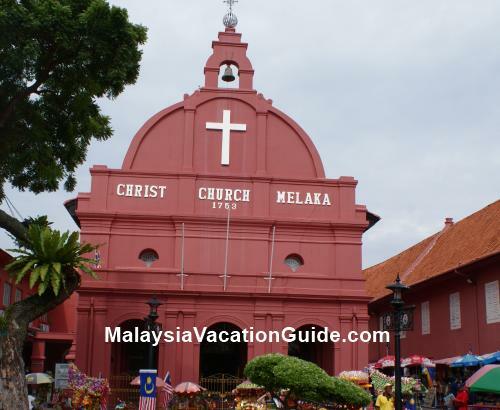 In 1641, the Dutch landed in Melaka and took over the state from the hand of the Portuguese. As a result, A’ Famosa fell into the hands of the Dutch. However, the fortress continued to play its role for the Dutch after it was renovated and rebuilt. The view of the ruin from higher ground. 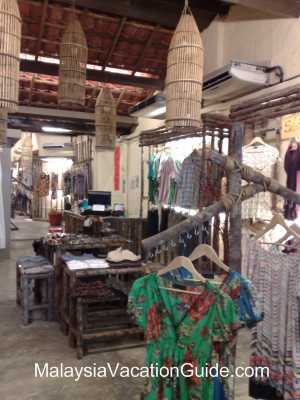 The fort is easily accessible from the centre part of the city where the famous Christ Church and Stadthuys are located. 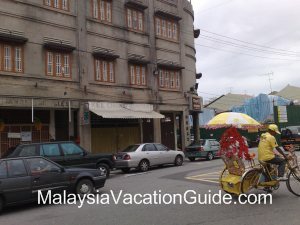 Walk along Jalan Kota for 5 minutes and Porta de Santiago is just right in front of you.